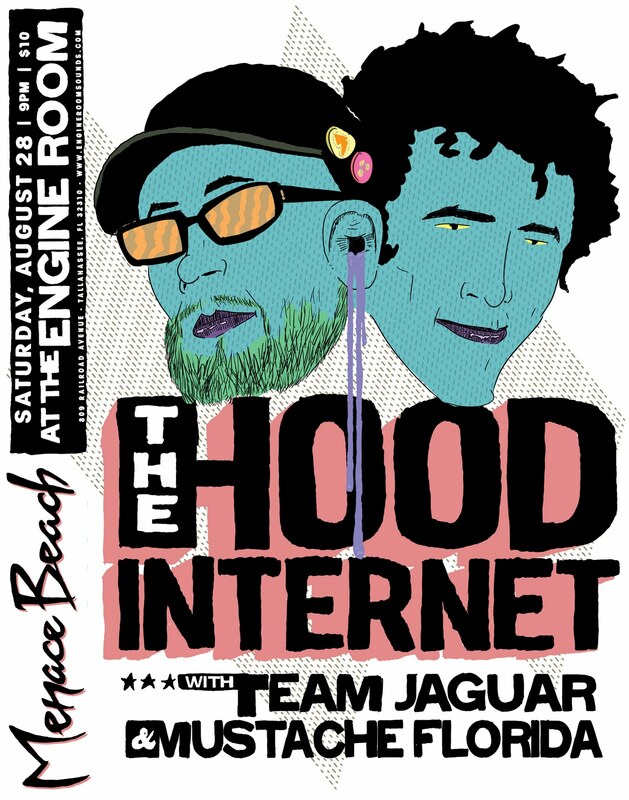 This Saturday, PM members Team Jaguar and myself, will be joining in the destruction of the Engine Room with ABX & DJ STV SLV of "The Hood Internet". 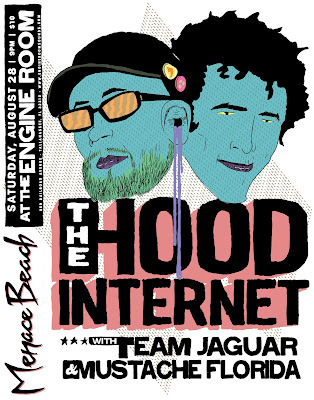 To get your mouth watering and feet warmed up here's the banging floor hydrator "Decalogue" mix from "The Hood Internet" vs "The 2000s". For more goodness visit The Hood Internet. Enjoy!